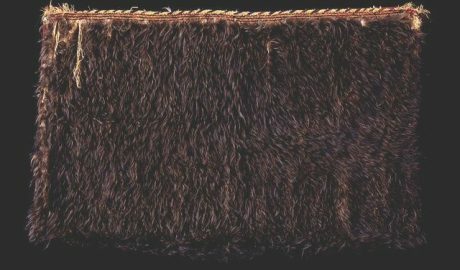 Hokimate’s present interests centre around feather and hair identification in Te Papa’s Māori, Pacific and History collections. Archival and photographic collection research of the taonga Māori records has recently traced the movements and provenance of some of the Museum’s taonga and established connections with iwi Māori. Past research has included work on kererū (native pigeon) diet and ecology.